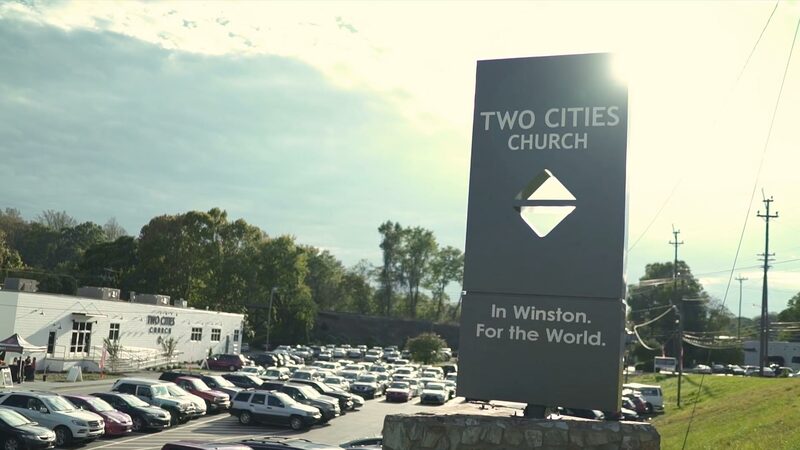 A Winston-Salem church that exists to love God, love people, and love our world. 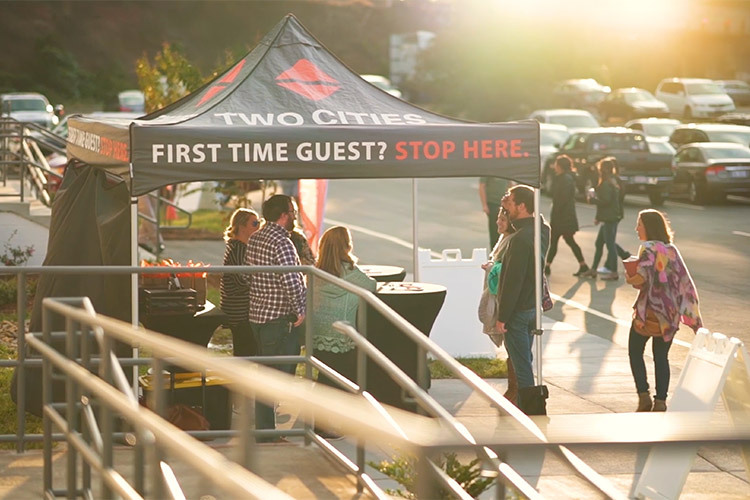 Whether you’ve been around church all of your life or this is your first time stepping foot in a church, we want to make your experience welcoming. 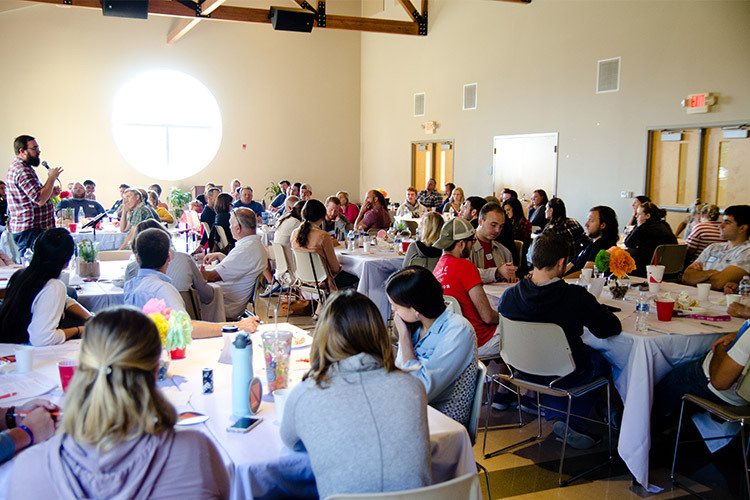 The Weekender is your on-ramp to hear about our vision and values, possible serving opportunities, and how to get connected in a Community Group. 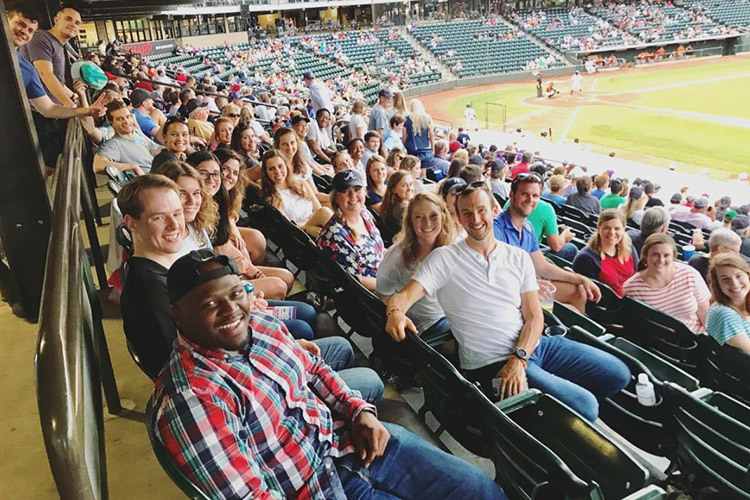 Events are a great place for you to meet other people, get connected to those you worship with each weekend, and develop deeper relationships. 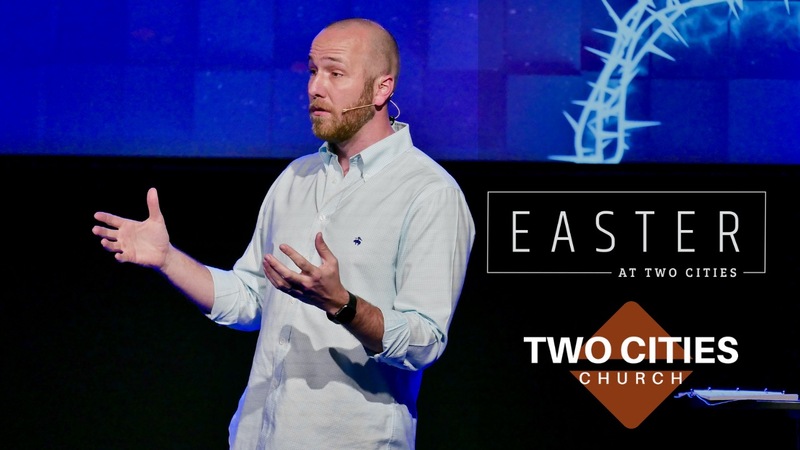 Have an OPEN BIBLE OPEN LIFE story?